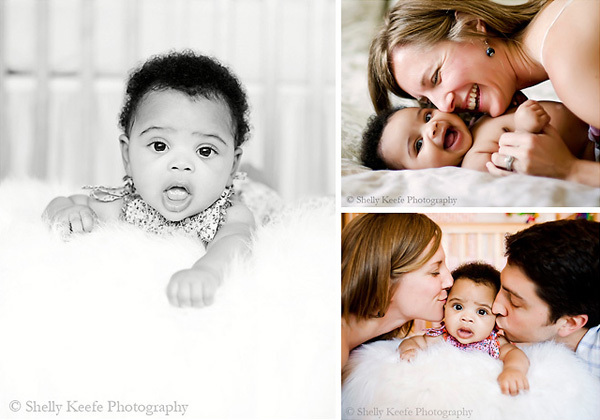 When we invited Charleston portrait artist Shelly Keefe to be a featured Celebrating Adoption photographer here on Shutter Mission, she sent over some examples of CA sessions she’d captured. Well, it was impossible to choose just one session to showcase, and you can easily see why! 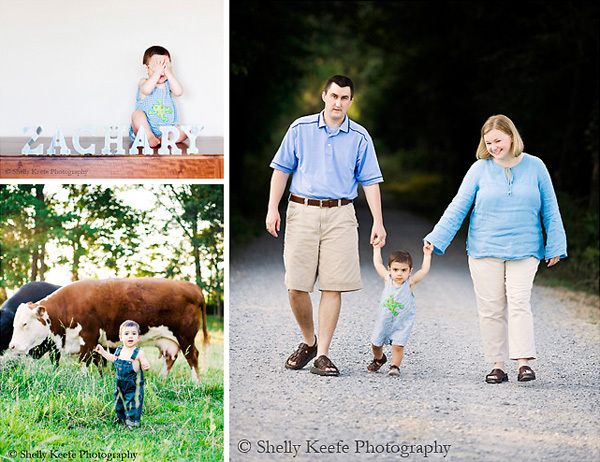 Shelly’s fun, casual style… and her ability to connect with her little subjects shines through in her stunning images. What an incredible gift she’s given these families. 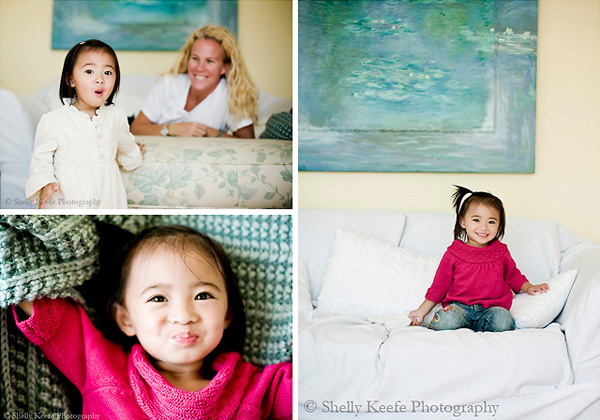 Thank you for donating your talents to the Celebrating Adoption organization, Shelly!